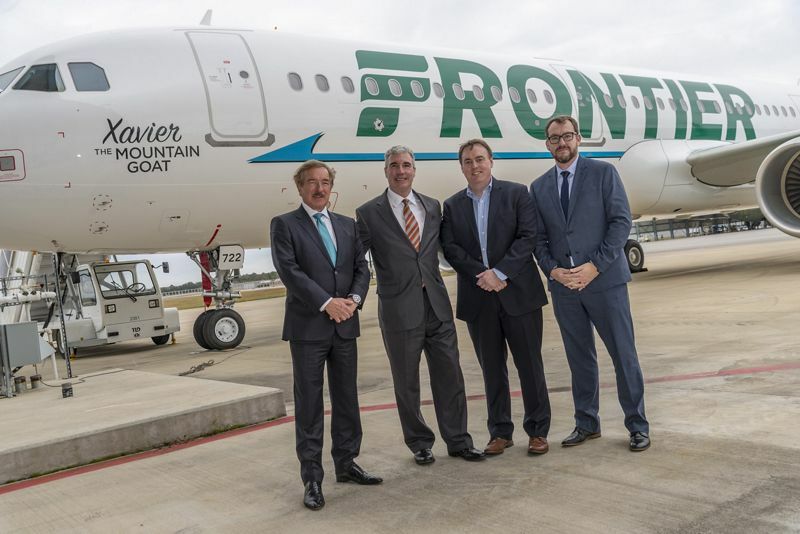 Leasing specialist Air Lease Corporation announced the delivery of one new Airbus A321-200 aircraft on long-term lease to Frontier Airlines on November 29th. 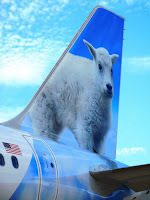 The new jet features CFM International CFM56-5B3/3 engines and is the first of two A321-200 aircraft that Air Lease Corp are to deliver to Frontier Airlines from ALC’s order book with Airbus. This A321-200 aircraft joins two A320-200 aircraft currently on long-term lease to Frontier from ALC. The second new A321-200 aircraft from ALC is set to deliver to Frontier Airlines in December 2018. 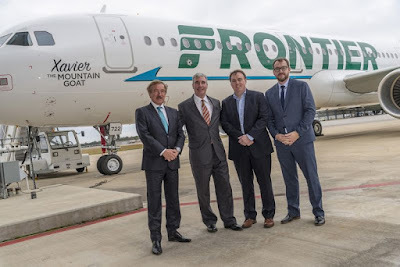 The aircraft was made at the Airbus US plant in Mobile, the milestone delivery was celebrated in Mobile by Steven F. Udvar-Házy, Executive Chairman of ALC, joined Frontier Airlines CFO Jimmy Dempsey and Airbus Americas Chairman & CEO Jeff Knittel.